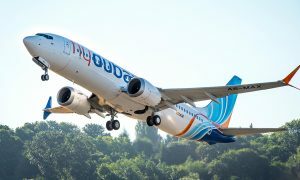 Dubai-based flydubai has announced the start of flights to Tashkent the capital of Uzbekistan. 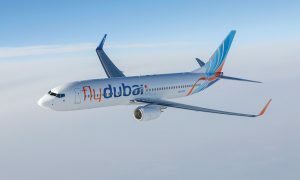 The five times weekly service between Dubai and Tashkent will start from 11 March 2019 and will become a daily operation from 31 May 2019.
flydubai has been flying to Central Asia since November 2010 with the launch of operations to Ashgabat in Turkmenistan, followed by the launch of flights to Bishkek in Kyrgyzstan in February 2012, Dushanbe in Tajikistan in April 2013, flights to Almaty in September 2014, Astana in October 2015 and Shymkent in Kazakhstan in 2018. With the launch of the new direct flights to Tashkent, flydubai will offer 33 weekly flights to seven points in Central Asia. 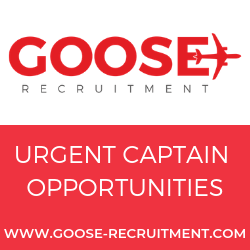 The carrier will operate the new route with one of its brand-new Boeing 737 MAX 8 aircraft from Terminal 3 at Dubai International Airport. flydubai’s growing network covers more than 90 destinations in 47 countries. 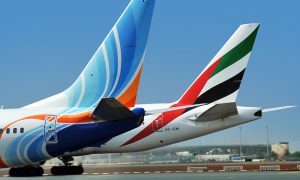 Emirates will codeshare on this route as part of the Emirates flydubai partnership announced in July 2017. 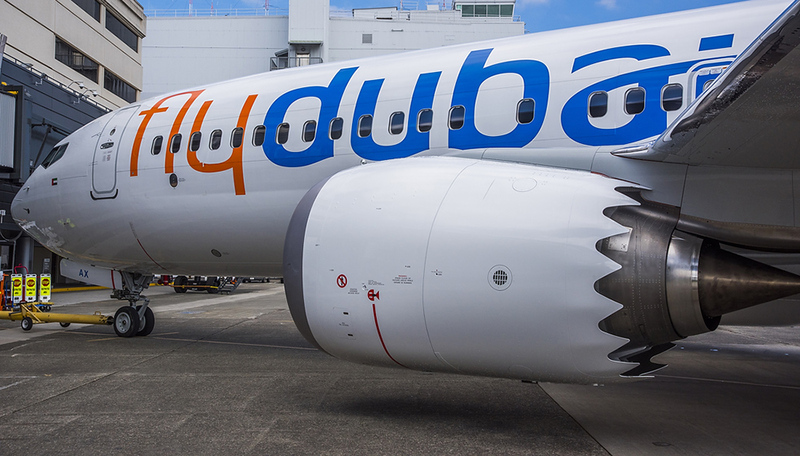 Flydubai’s growing network covers more than 90 destinations in 47 countries. Emirates will codeshare on this route as part of the Emirates flydubai partnership announced in July 2017. With the partnership, passengers from Uzbekistan will have an opportunity to travel via Dubai to the hundreds of destinations all over the world.